The Dedicated House gives tips on how she staged her home to sell in one day. 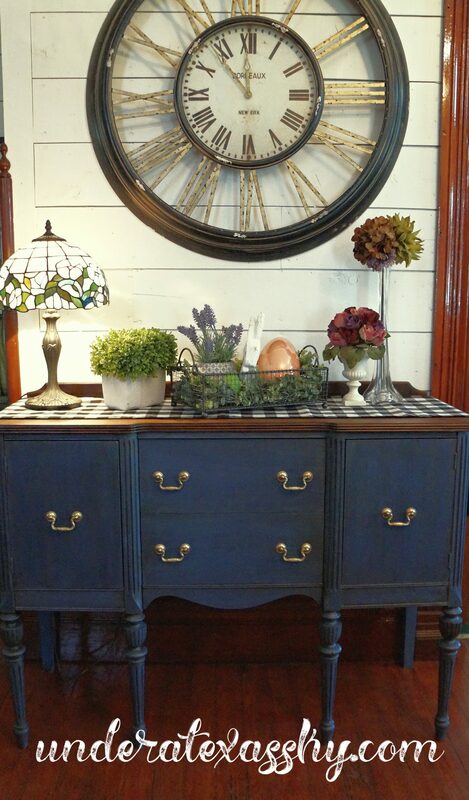 Under a Texas Sky transformed an old buffet she found at an antique fair into this beauty. 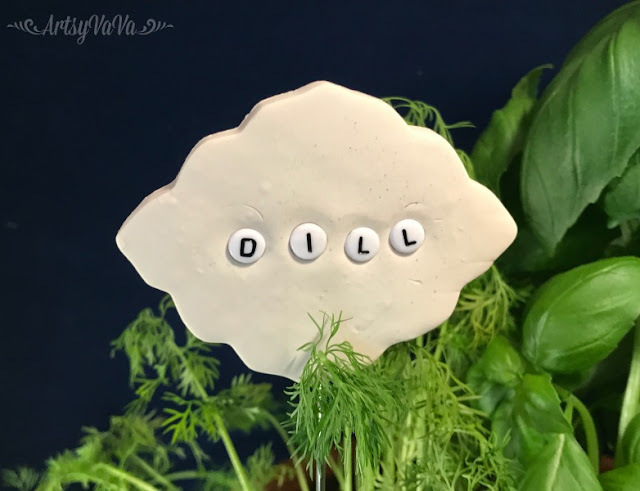 Artsy Va Va gives a great tutorial on how to create these super cute clay plant markers. 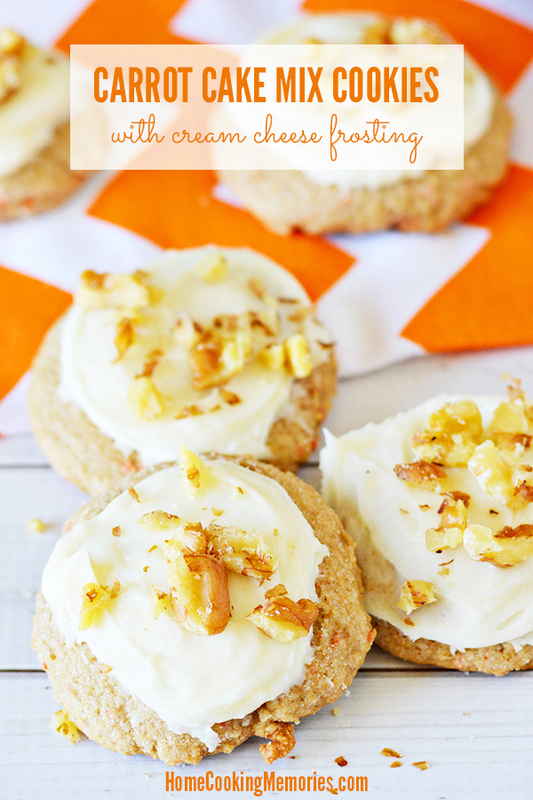 Home Cooking Memories shared a recipe for carrot cake mix cookies with cream cheese frosting. Thank you so much for hosting, we shared our Orange Cranberry Icebox Cookies this week. Have a super week and thanks again! :) I also made sure to provide a link back on our post and provided one on our directory to 100+ link parties. Thank you so much for featuring my plant markers. They were fun to make & super easy! Thanks, too, for hosting the party. Have a great day.